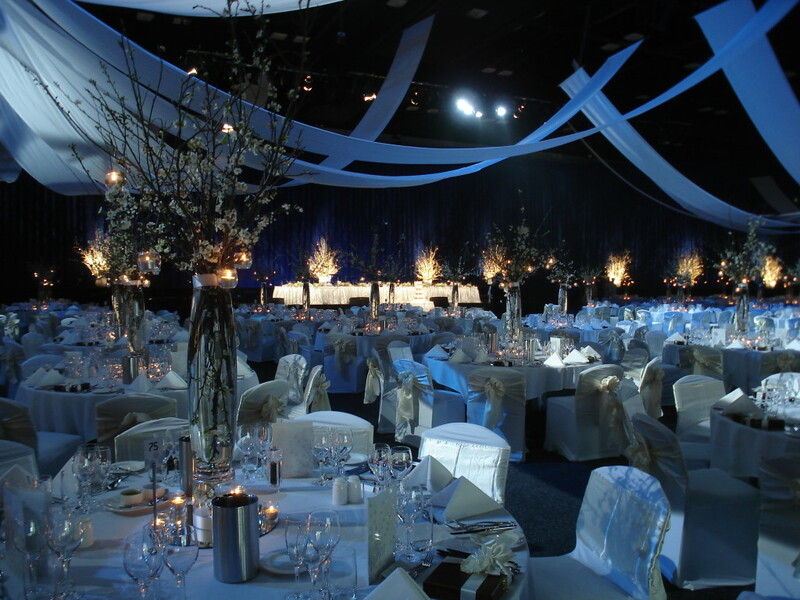 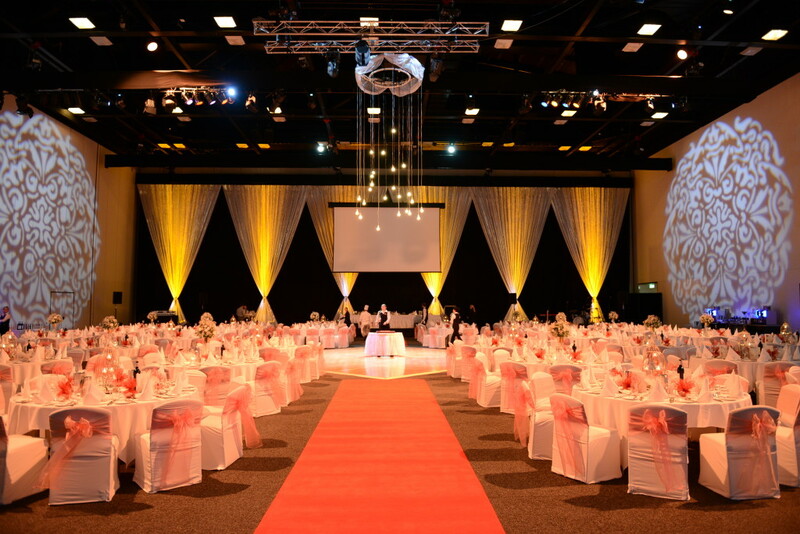 The Adelaide Convention Centre congratulates you on your engagement and welcomes you to enjoy the reception planning process in the hands of our experts. 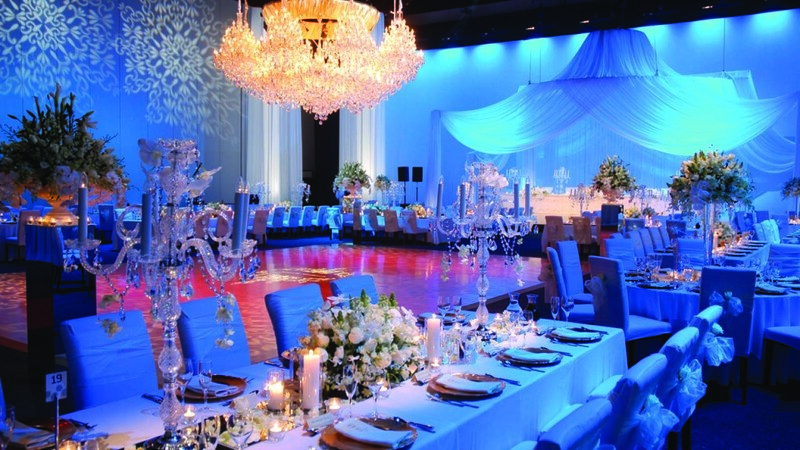 From the lavish and grand to the intimate and boutique, create the wedding of your dreams with a wedding package featuring inspired menus, décor and stylish venue options. 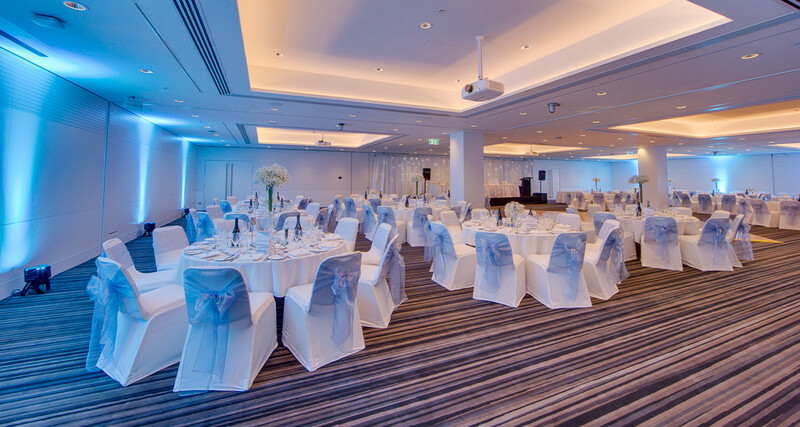 Choose between the grandeur of the Halls, the charm of the Riverbank Rooms, or the exclusivity of the Gilbert Suite and spectacular Panorama Ballroom, both of which provide unmatched views of the Riverbank. 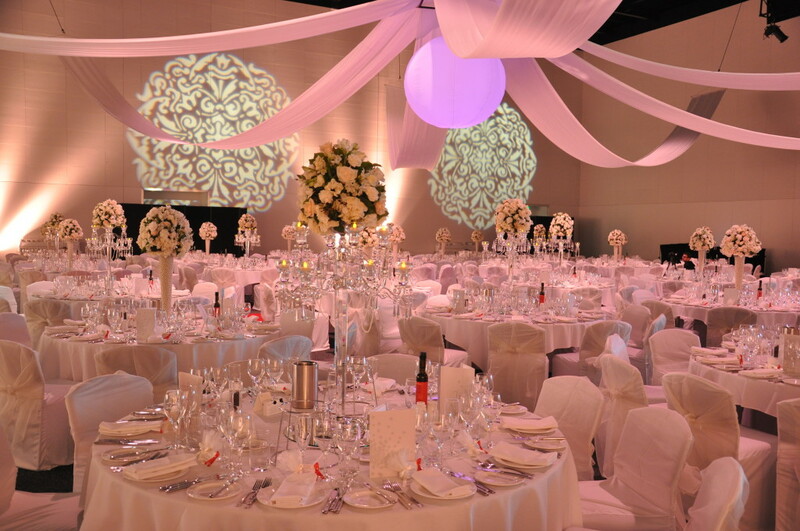 8210 6677 or email weddings@avmc.com.au.